Two pop divas recorded a Christmas album: who did it best? Every year, quite a few musicians record a Christmas album with covers as well as new original songs. Despite the number of new Christmas songs released every December, only a very small amount of these tracks turns into classics. It is hard to gain a spot among Mariah Carey, Wham and Chris Rea who are played on repeat on the radio every year. Pop stars Leona Lewis and Kelly Clarkson both recorded a Christmas album this year. 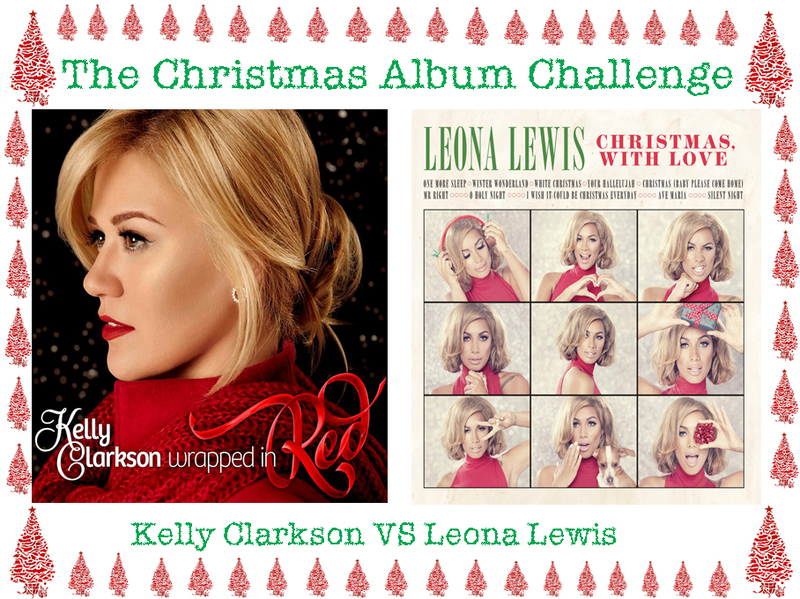 Kelly Clarkson released Wrapped In Red with the single ‘Underneath The Tree’, while Leona Lewis put out the album Christmas, With Love and the single ‘One More Sleep’. A Bit of Pop Music organized a challenge: Who made the best Christmas record? The albums will be judged on their single and video, the original songs, covers and ‘works best in the background during Christmas dinner’.